Based in the heart of Melbourne, the Langham is a classic, contemporary luxury hotel renowned for their five-star hotel experience. 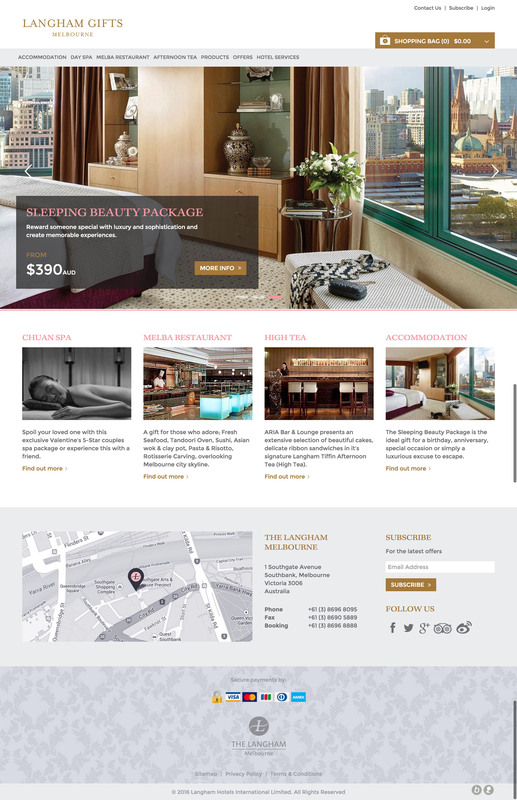 The hotel needed a platform that allow them to sell and manage voucher based products. Teguh and the team implemented solution that enable Langham to sell, redeem, and reconcile the voucher effectively.